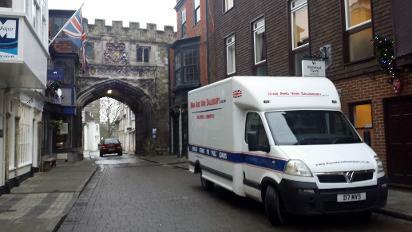 We are an independent well established Man and Van Service based in Salisbury,Wiltshire. 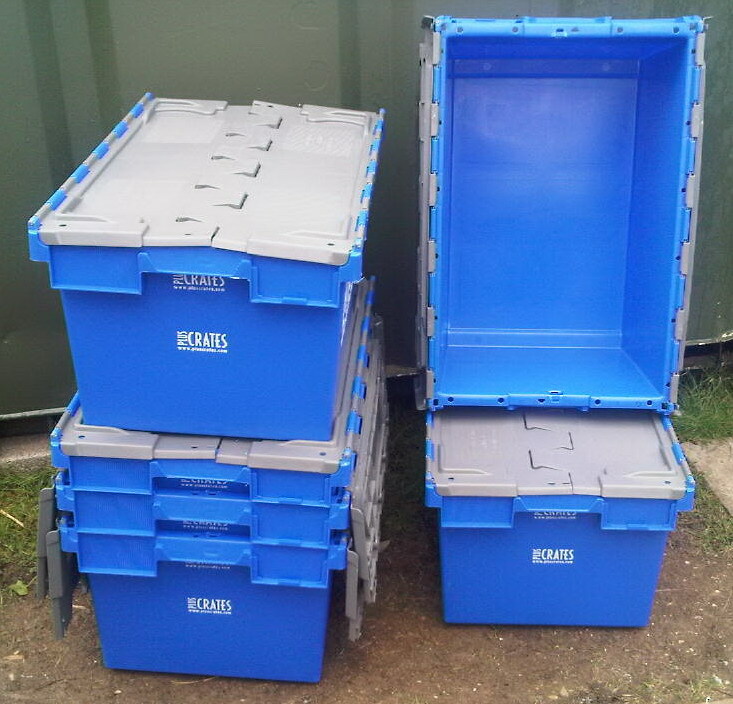 We are well known locally for our reliability and professionalism having carried out removals collections and deliveries to both residential and business customers over many years in Salisbury, Wiltshire and Surrounding Counties. 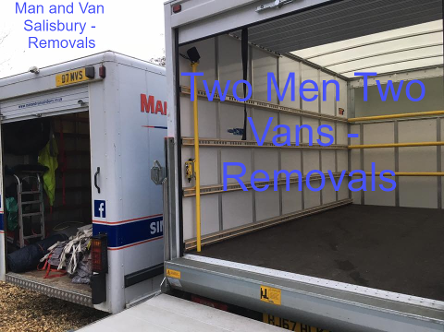 "See Some of Our Recent Moves"
Man and Van Salisbury - Removals in Salisbury / Review Steve was a great guy whose professional approach made moving at a difficult time almost enjoyable! Excellent service, goes beyond what is required to move and was a pleasure to deal with. Would highly recommend and his experience was highly valued. Couldn't have asked for better assistance from a nice friendly small local business. Thank you again for assisting with our move last week. You were extremely helpful and went the extra mile to make sure our move went as smoothly as possible. Your professionalism made the day very relaxed, we will recommend you to others. 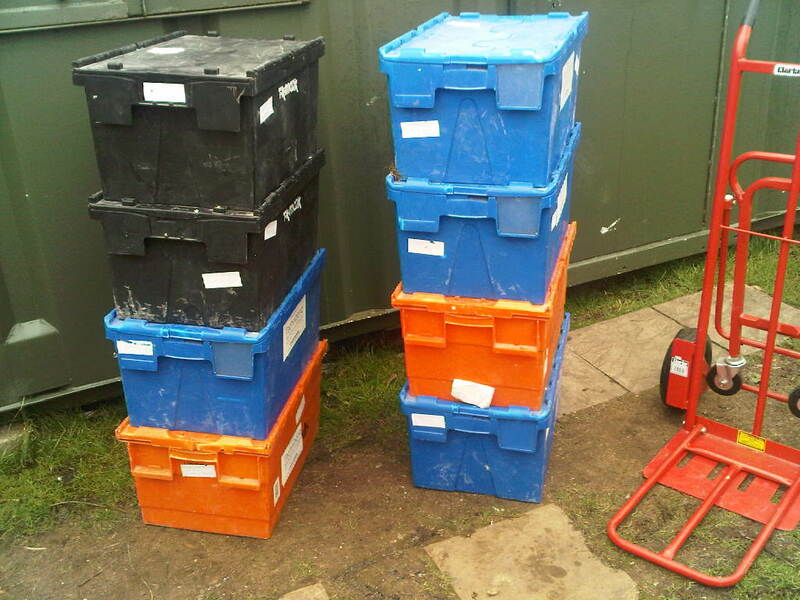 Full or part clearance of Houses, Flats, Outbuildings, Garages, Sheds etc. 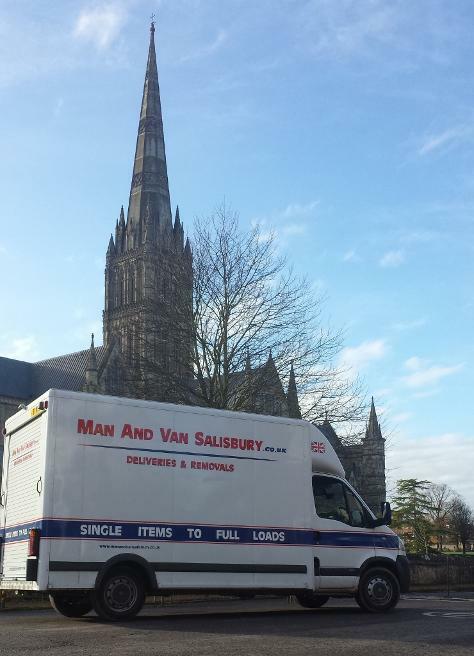 Man and Van Salisbury is an independent established family run business based in Salisbury, Wiltshire. 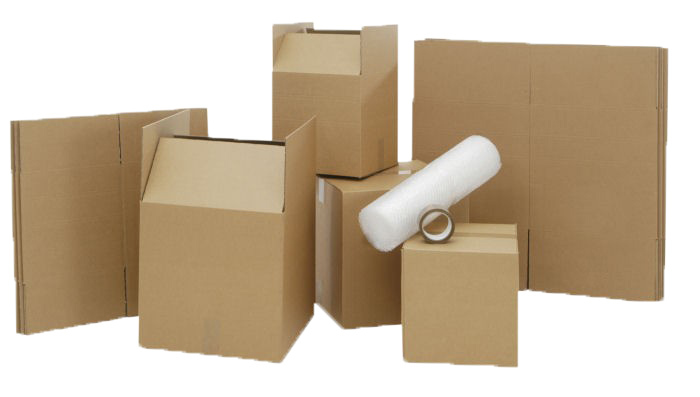 We provide an economical and practical solution for your Small House Removals and Small Move needs to anywhere in the mainland UK. 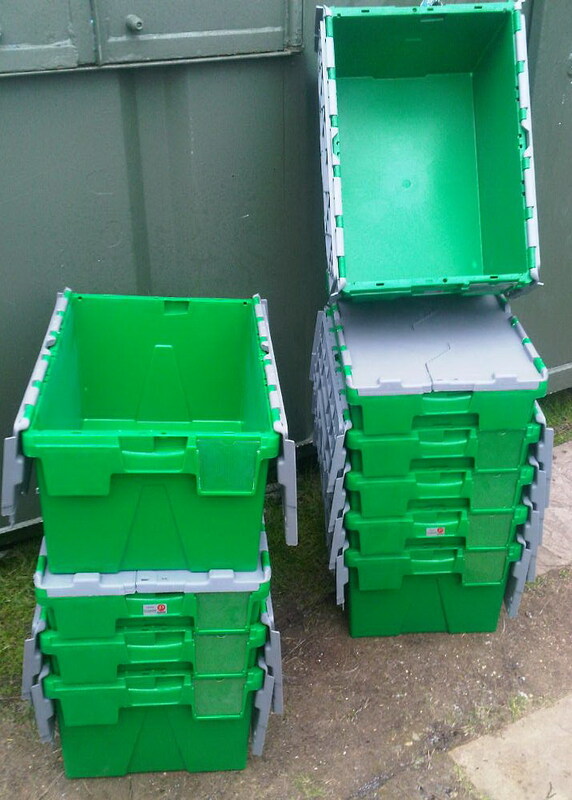 We carry out door to door collections and deliveries for multiple or single items, including store pick ups, auction and sales-room collections, antiques furniture deliveries and eBay collections & deliveries. *Multiple Vans and Porters available for larger moves. Single Items to Full Loads. Man and Van Salisbury is based in Salisbury, Wiltshire - Confirmation of orders and invoices will have our letter head with full address details on them., the reason we do not display our full details is because of the constant sales calls and spam emails that we receive each day. 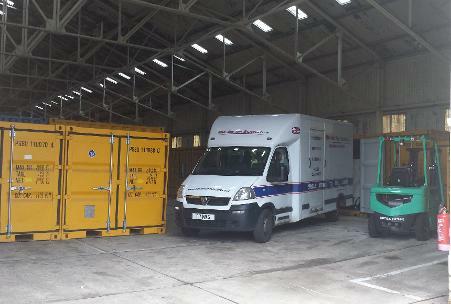 "Using Man and Van Salisbury was an absolute pleasure. Steve and his team were very professional, both in dealing with my initial enquiry and on the day of the move. Everything was done with minimum fuss and maximum effectiveness. Man and Van were recommended to me and I would have no hesitation in passing on that recommendation. 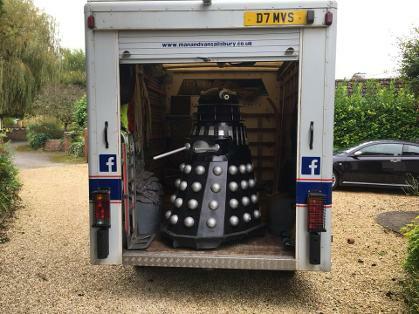 "I found Man and Van Salisbury on Google, filled in the enquiry form and waited. 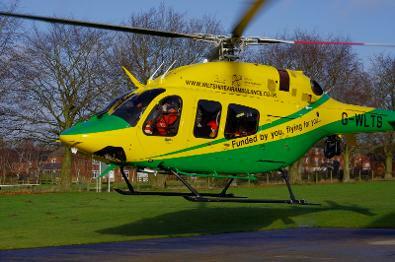 Steve phoned back quickly, gave me a price, turned up promptly as agreed and worked efficiently and cheerfully. 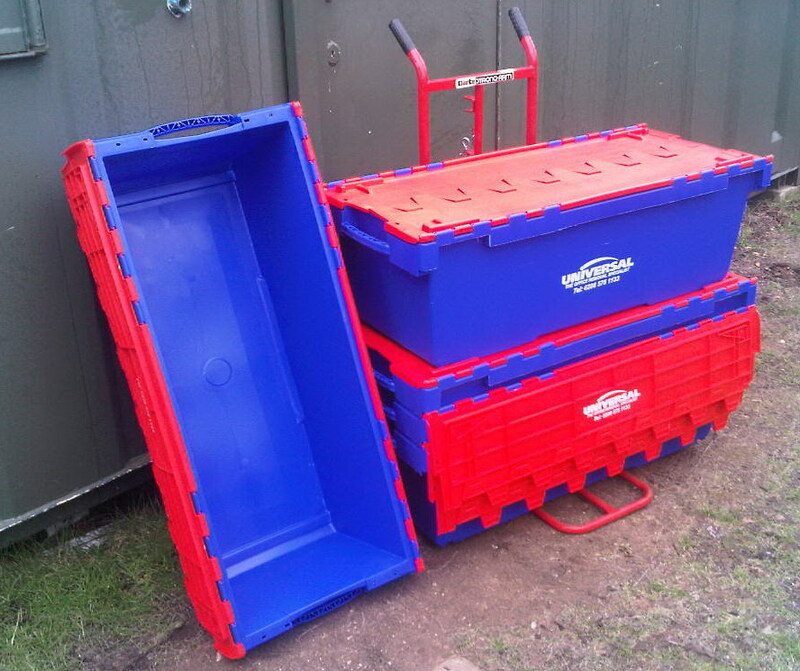 Man and Van Salisbury work 7 days a week including Bank Holidays, we also work evenings throughout the week. Our vans are covered with a comprehensive haulage insurance. We prefer that you contact us by email by filling out our enquiry form, as it is not always possible to take your details and requirements over the phone while we are carrying out a move. Man and Van Salisbury - We prefer that you contact us by filling out our enquiry form, it is not always possible to take your details over the phone while we are driving or carrying out a move.